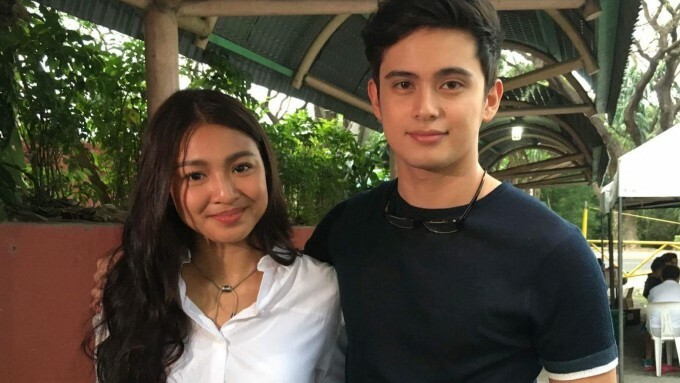 Nadine and James: no awkwardness working together now that they're real-life sweethearts. Nadine Lustre and James Reid talk about the movie they are currently filming titled This Time. They also react to what Bret Jackson said about them. To read related story, CLICK HERE.